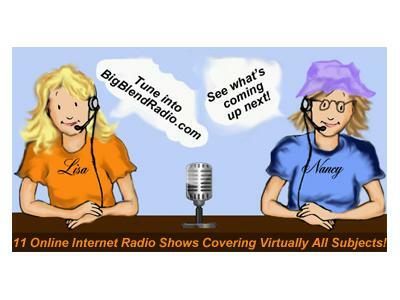 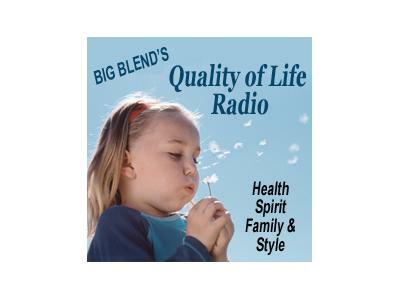 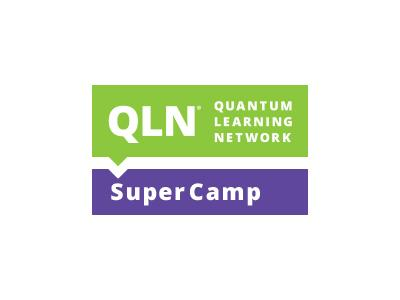 Join Nancy Reid & Lisa Smith - publishers of QualityofLifeMagazine.com, along with guest cohost Bobbi DePorter - President of Quantum Learning Network & Co-Founder of SuperCamp, for Big Blend Radio's QUALITY OF LIFE Show! 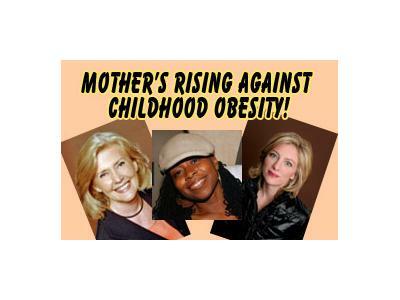 Kristin Rowe-Finkbeiner and award-winning filmmaker Dream Hampton from MomsRising.org will discuss childhood obesity. 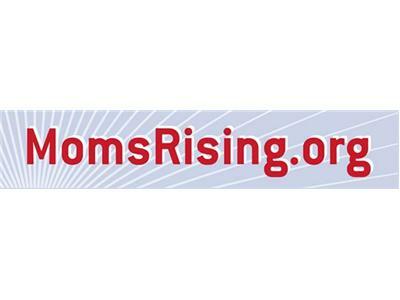 MomsRising.org, an online and on-the-ground grassroots organization with more than 1.1 million members, is focused on challenging childhood obesity through improving school meals and supporting programming that raises awareness and empowers the community to make healthier food choices.